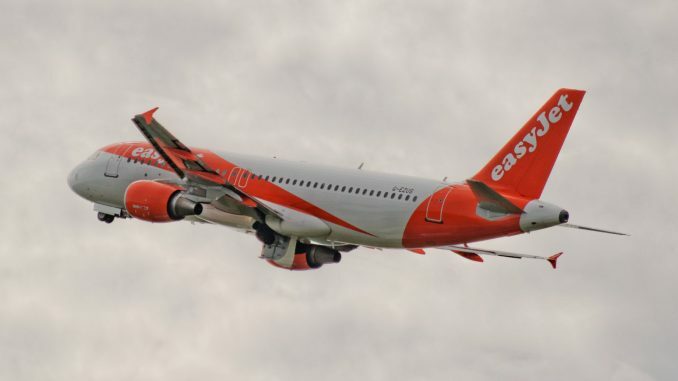 Cathay Pacific and the European low-cost carrier Easyjet have announced that the Hong Kong-based airline will join the ‘Worldwide by Easyjet’ service, which is the first global airline connections platform by a European low-cost airline. 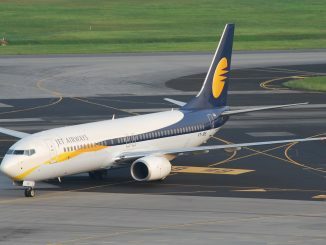 The connection service allows passengers to book their Cathay Pacific and Easyjet flights on one web platform, even if the two different airlines don’t sign interline or codeshare agreements. According to Easyjet, the service offers the same sort of connectivity as a self-connect and sales partnerships through a digital hub. ‘Worldwide by Easyjet‘ is currently available for connecting flights through a total of eleven airports across Europe, including Amsterdam, Barcelona, London Gatwick, Milan Malpensa, Berlin Tegel and Venice Marco Polo. The addition of Cathay Pacific compliments the existing agreements with long-haul carriers, including Emirates, Virgin Atlantic, Norwegian, WestJet and Singapore Airlines.